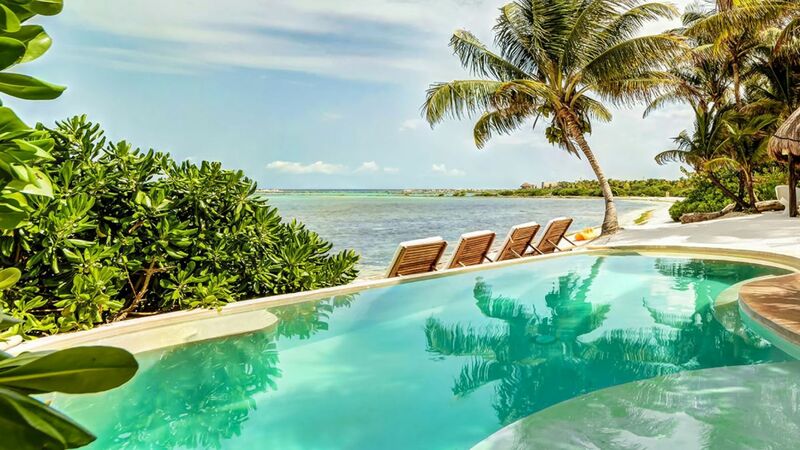 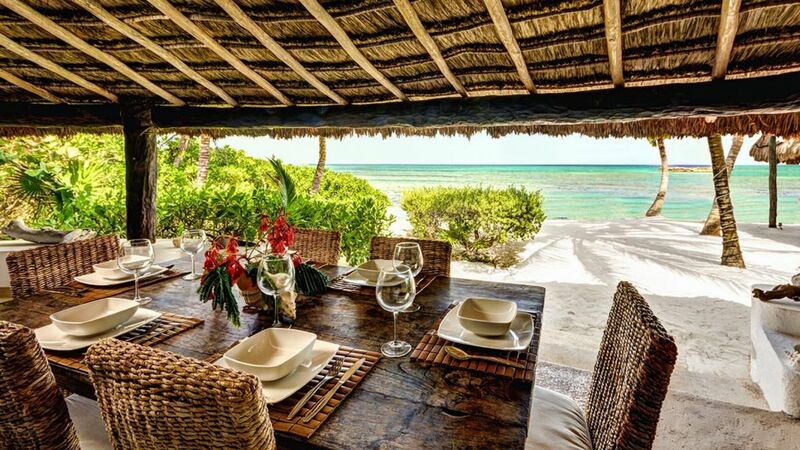 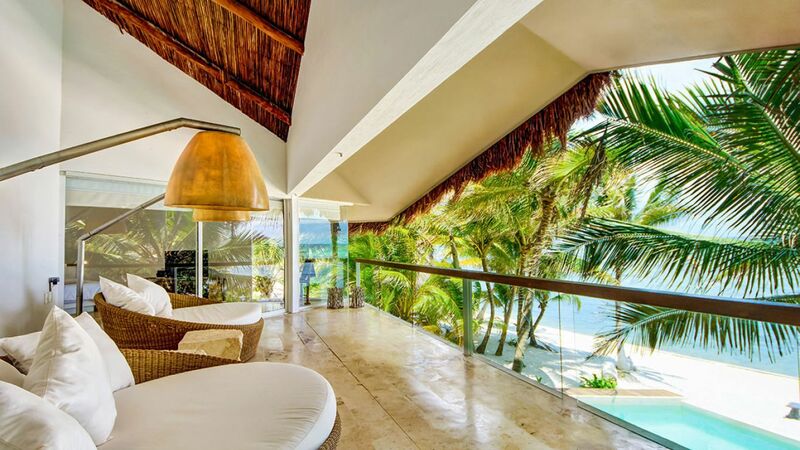 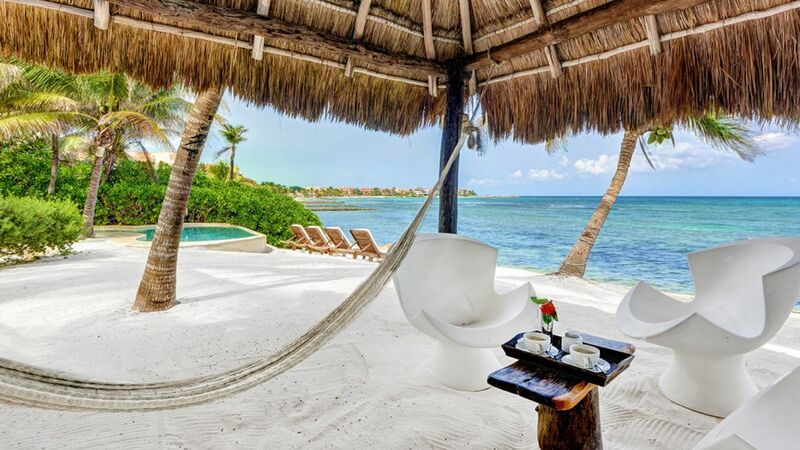 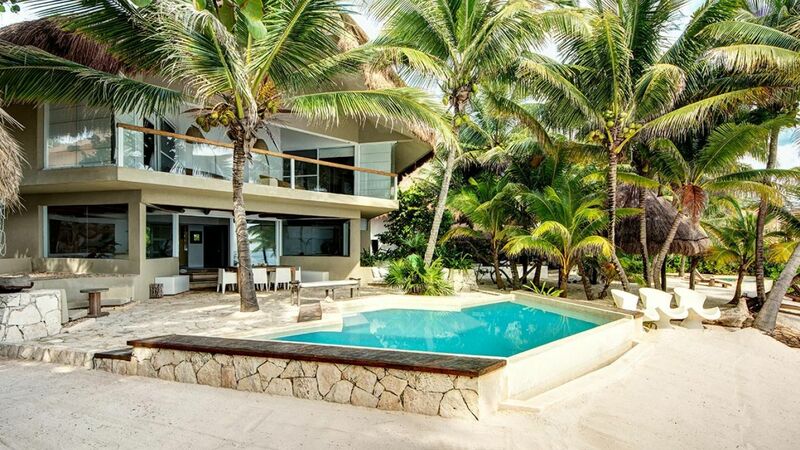 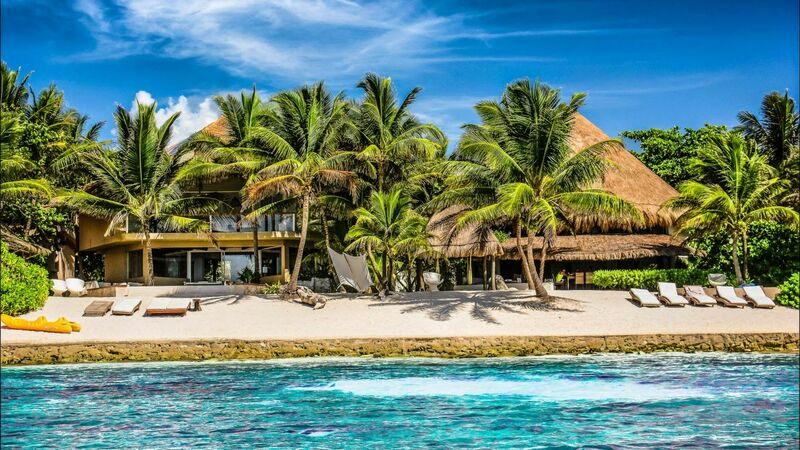 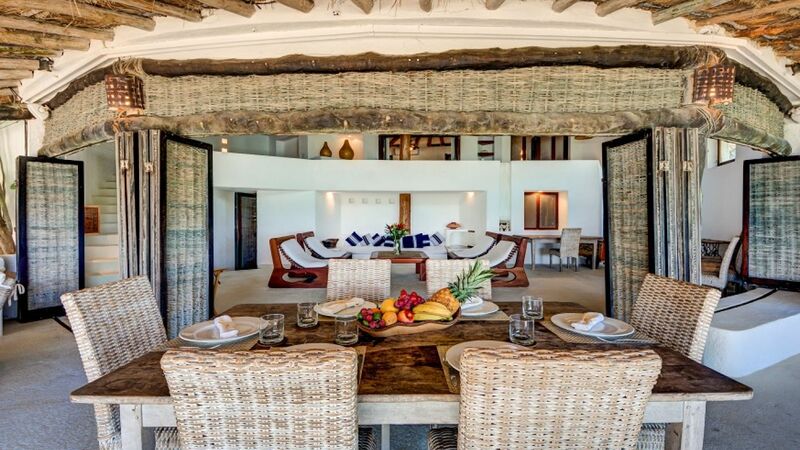 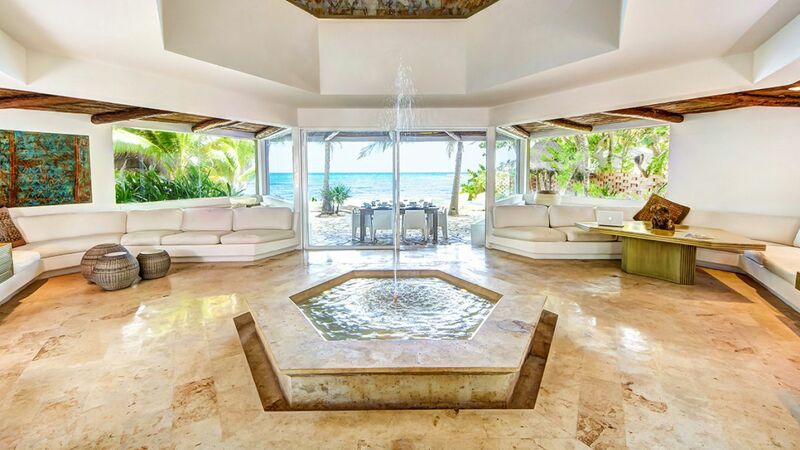 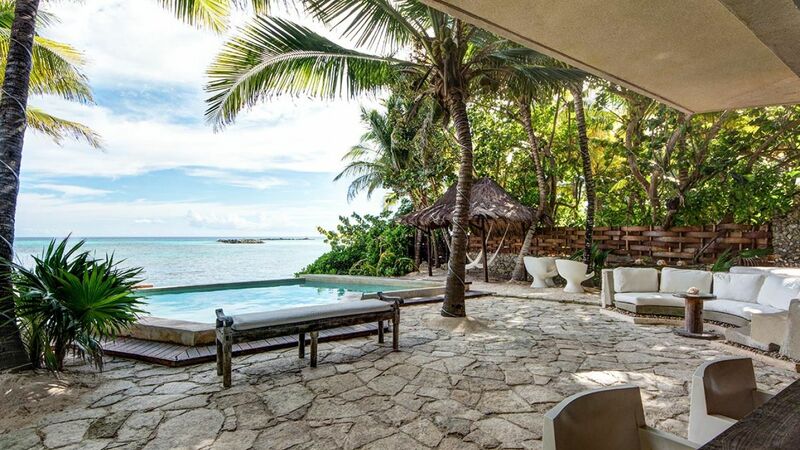 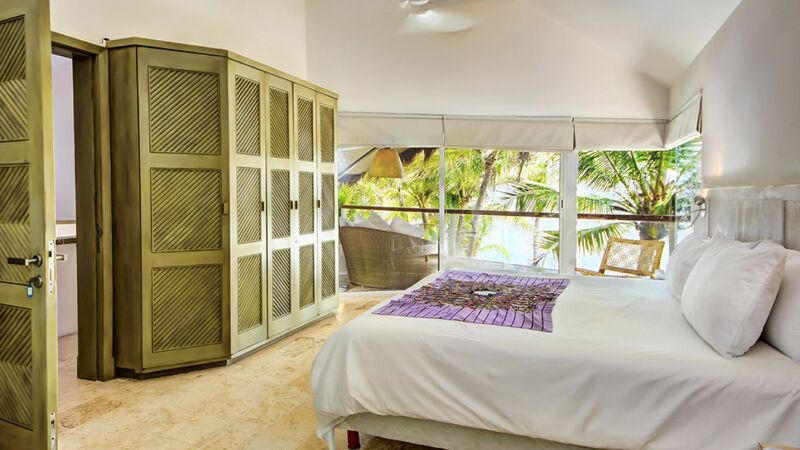 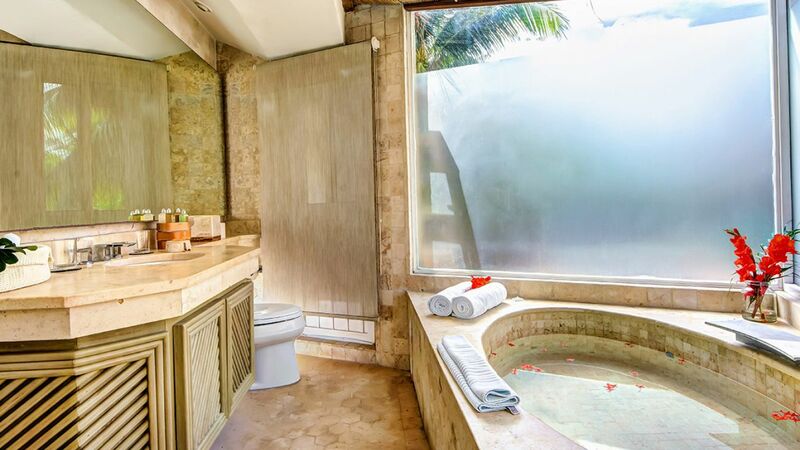 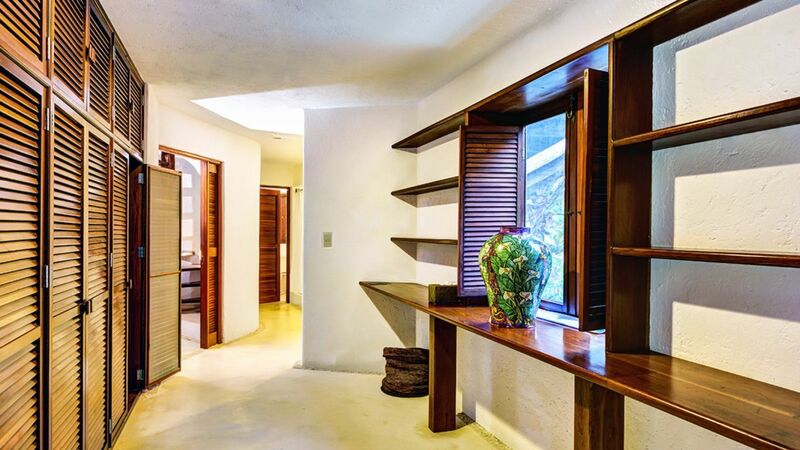 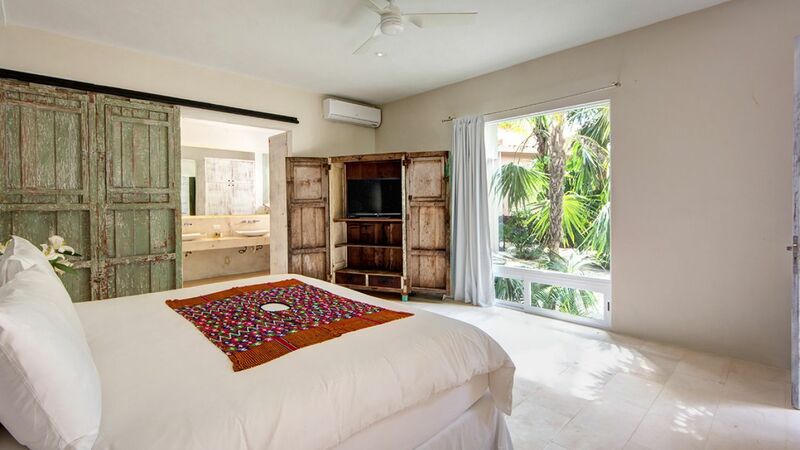 Villa Alice is a beautiful secluded property that sits in a quiet location on the southern beach of the vibrant and upscale Puerto Aventuras resort community in the Riviera Maya. 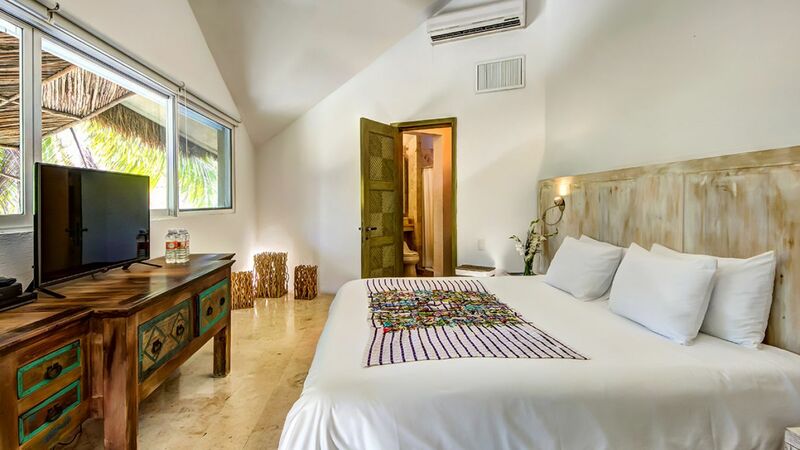 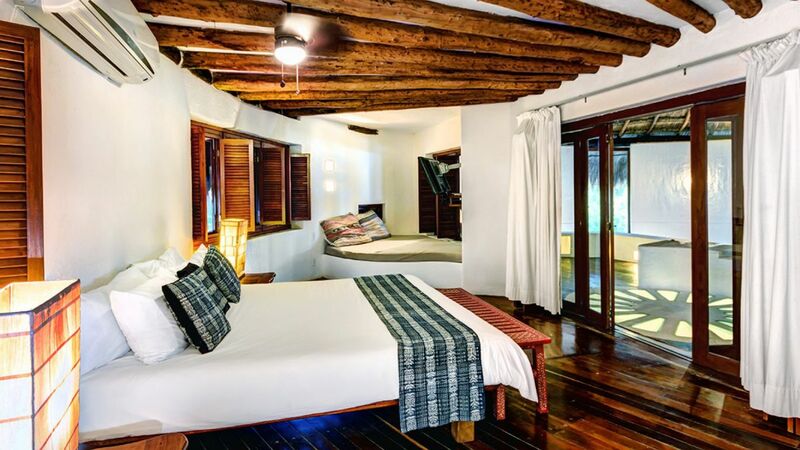 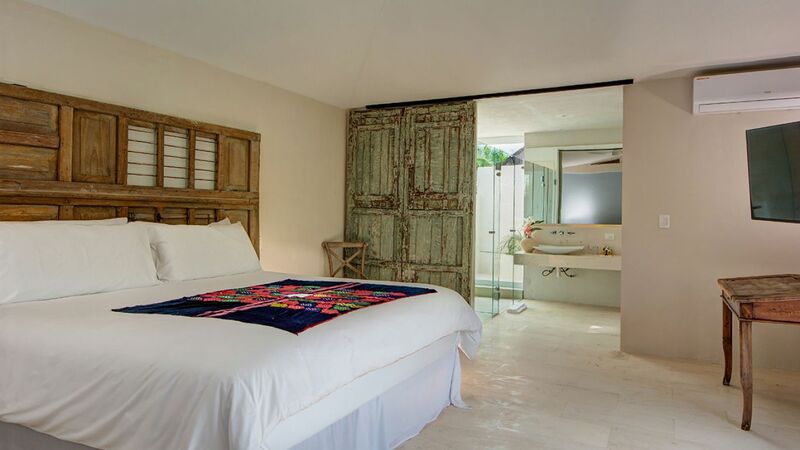 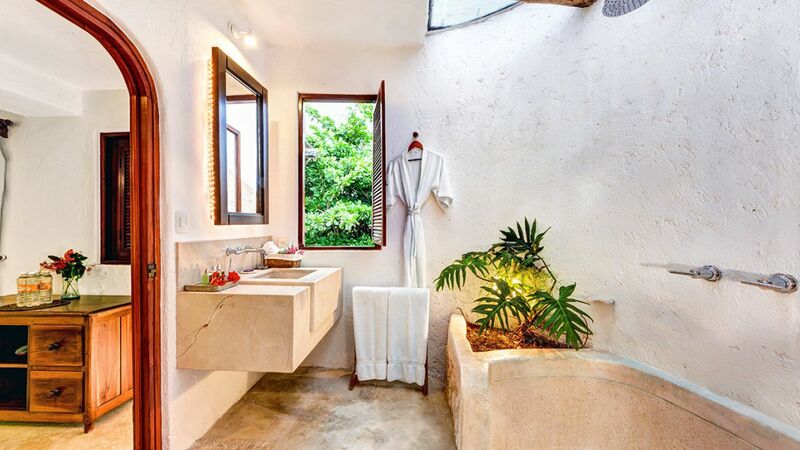 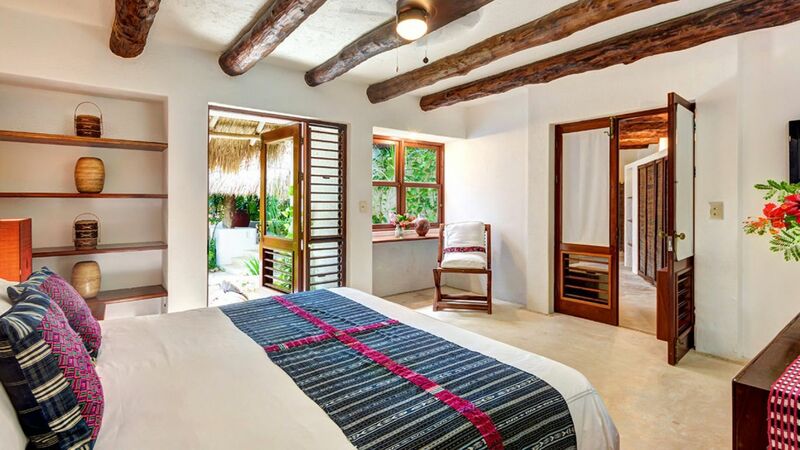 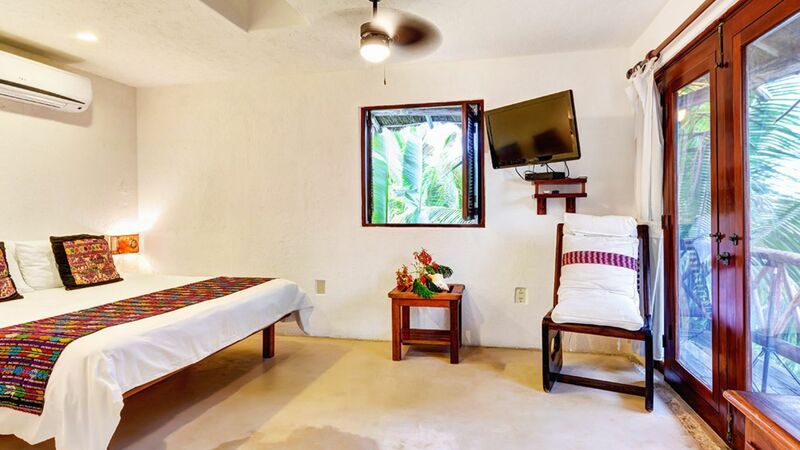 It is just a 40-minute drive from the town of Tulum and 10-minute walk from Puerto Aventuras’ marina area with plenty of restaurants and shops to explore. 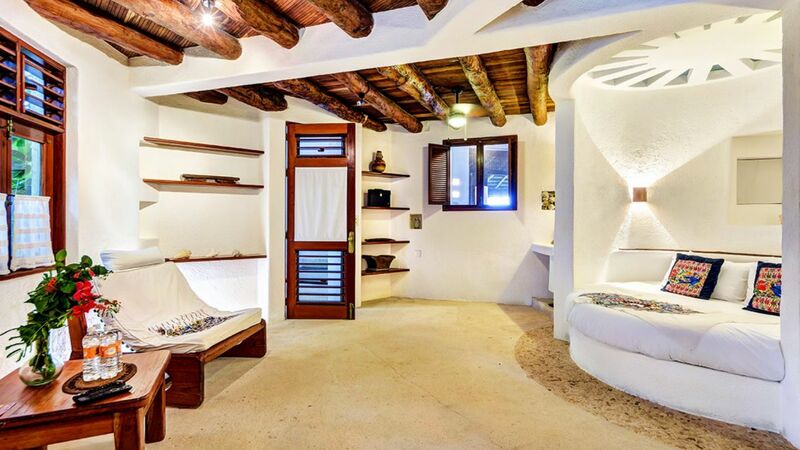 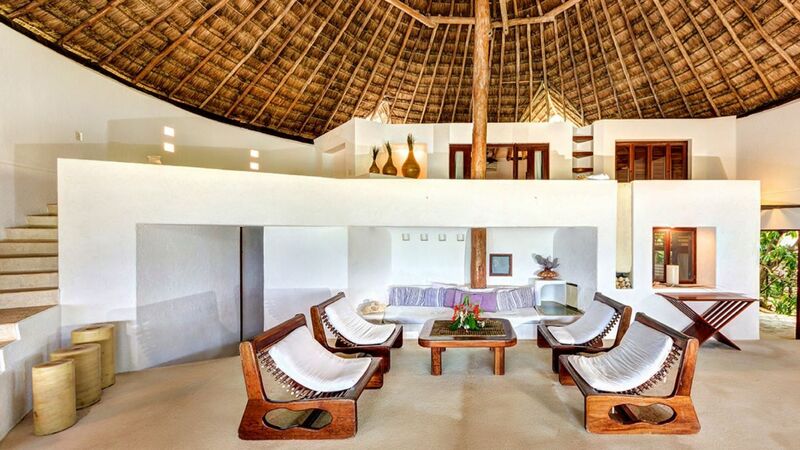 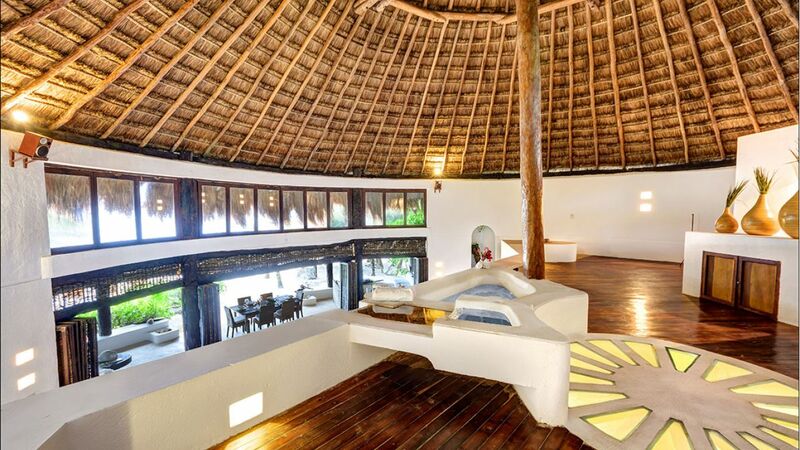 Two houses sit side by side in a gorgeous setting designed with Mexican architecture. 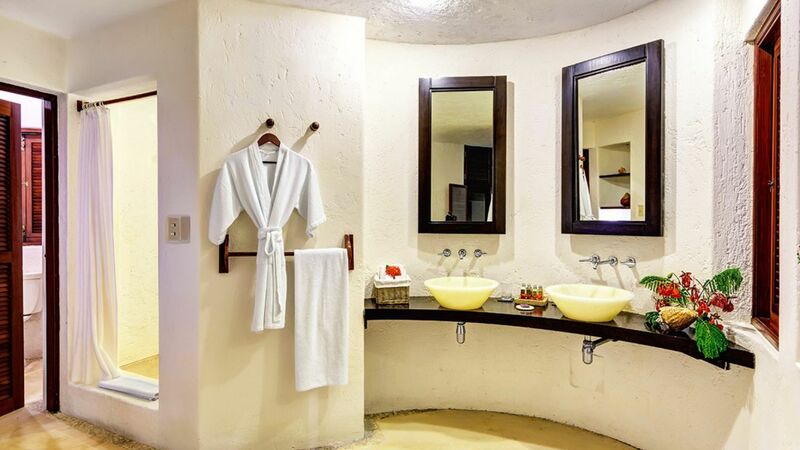 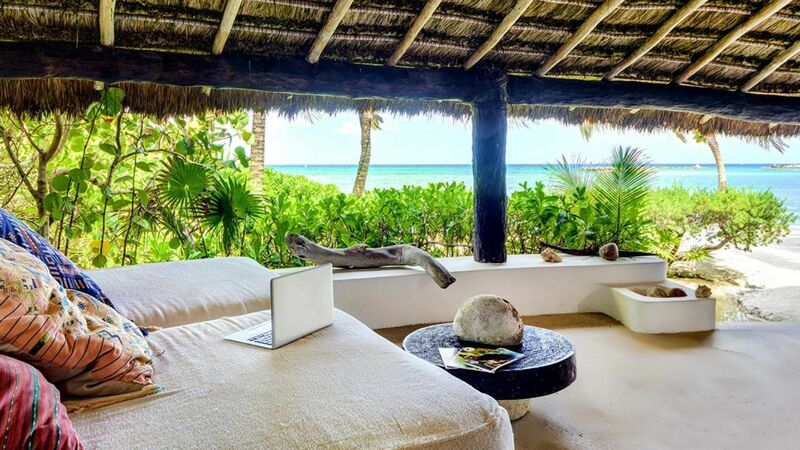 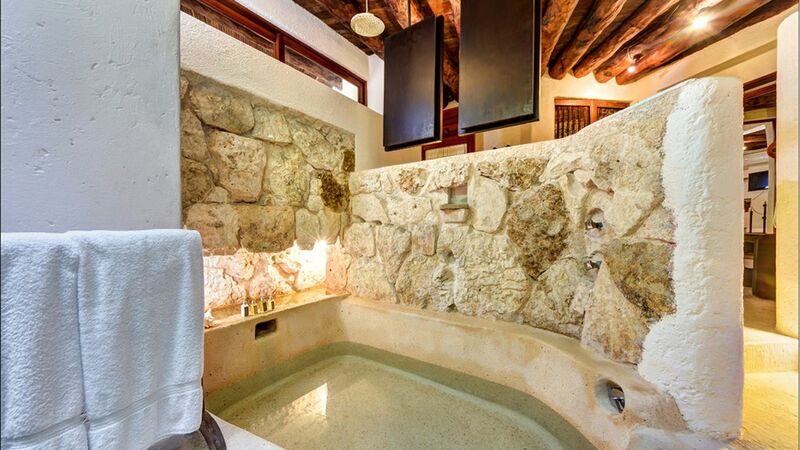 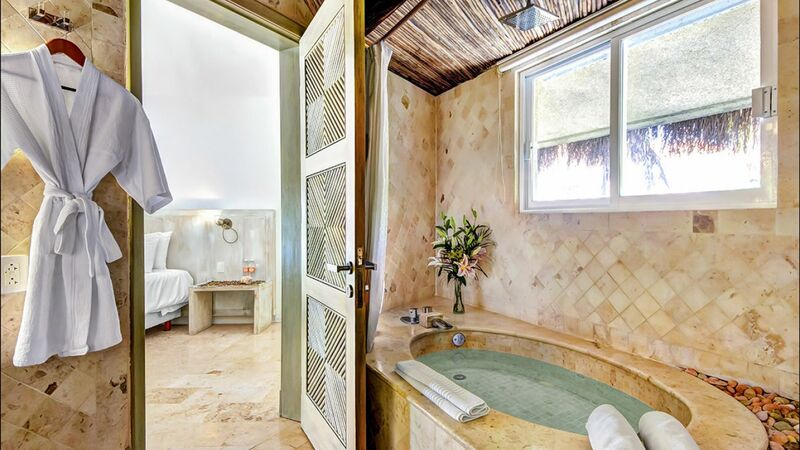 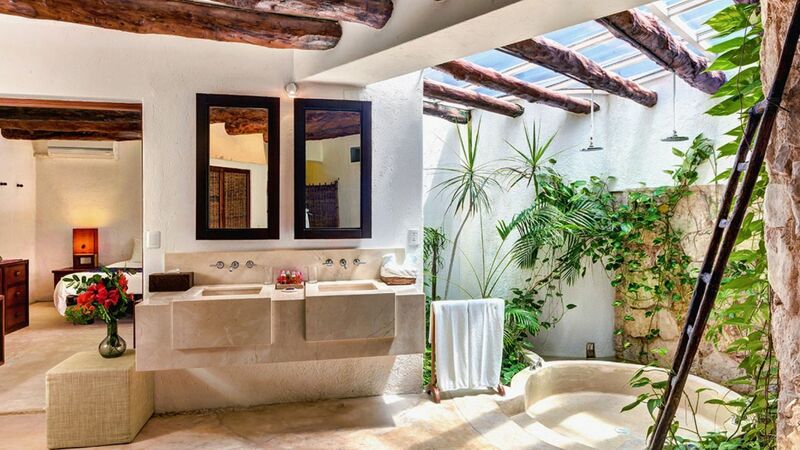 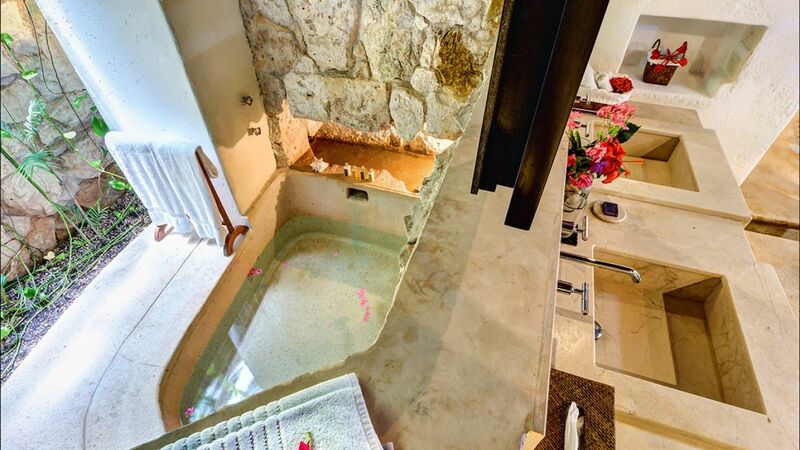 There are a total of nine bedrooms, each have private en-suite bathrooms, air conditioning and ceiling fans, and two of the bedroom suites even have honeymoon-suite-worthy jetted tubs. 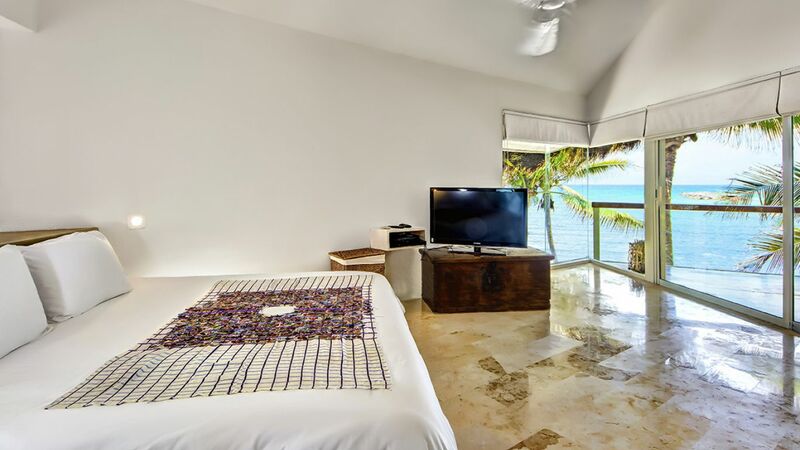 And they have fully equipped kitchens and with living and dining areas facing the ocean, allowing natural light and sea breeze in. 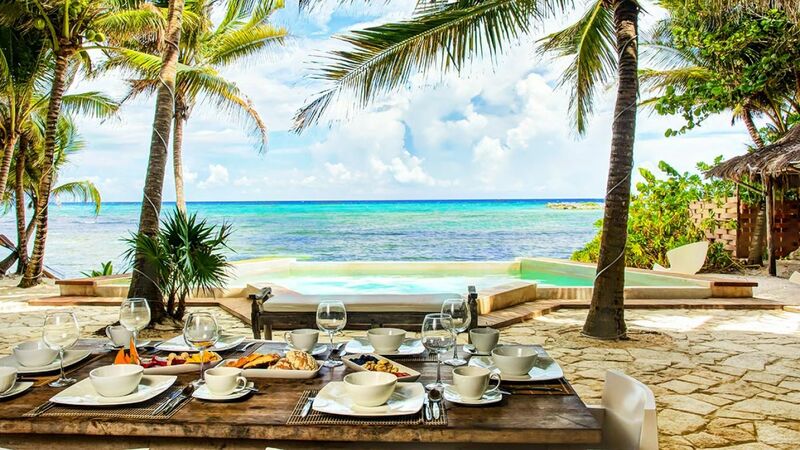 Its outdoor area features oceanfront patio with two swimming pools, lounging and dining areas, a barbecue, and beach chairs and umbrellas.